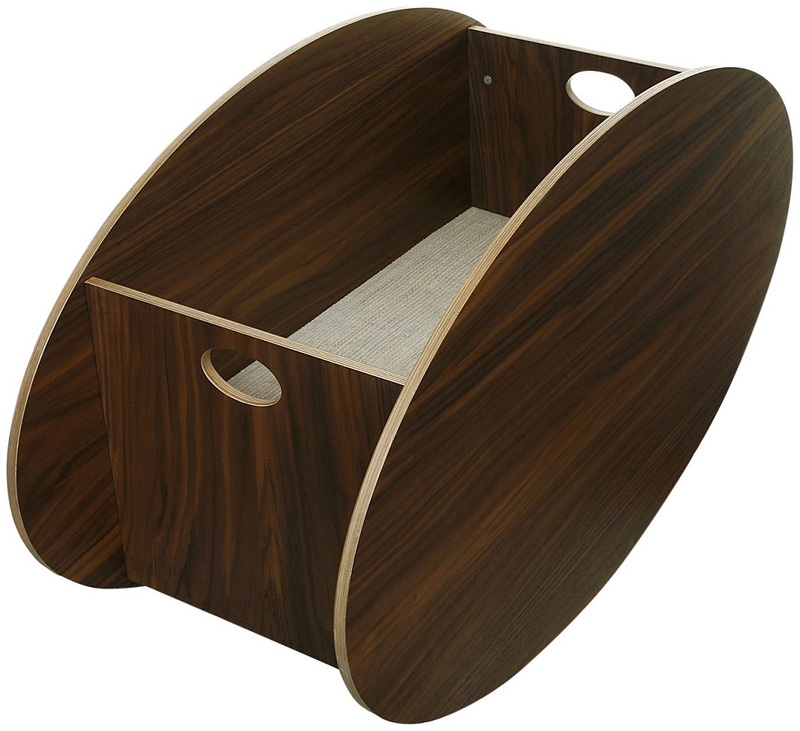 The So-Ro Walnut Cradle was created by designer and occupational therapist Ane Lillian Tveit, and has won awards for design excellence. 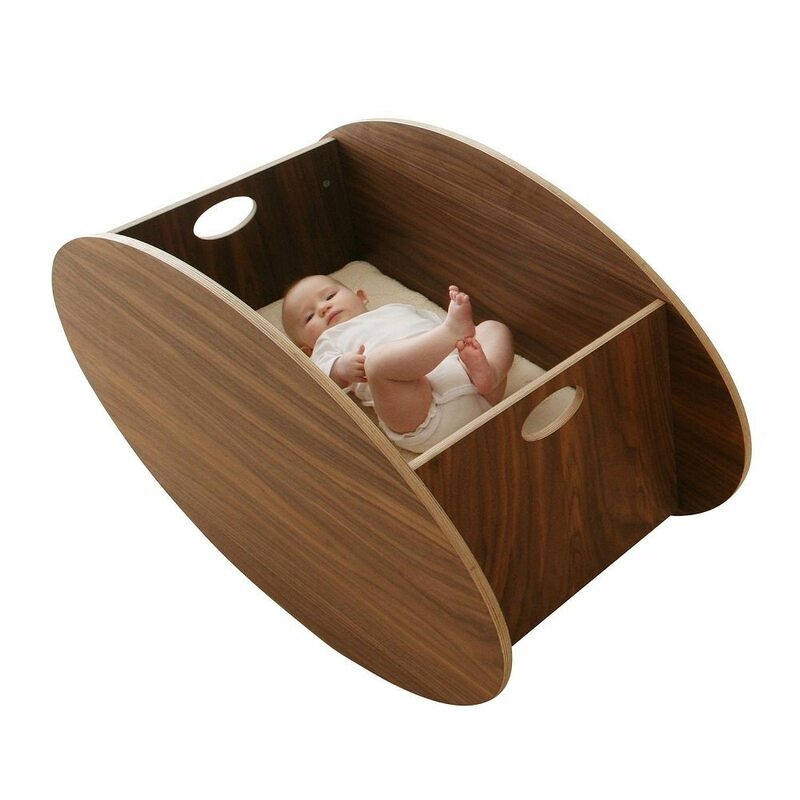 Rocking a baby to sleep or getting it to start bawling becomes a whole lot easier because this is a cradle that is designed to allow for a forward rocking motion. You pick up a crying child from its cradle and eventually get it to pipe down, but the minute you put the child back into the cradle, the whole thing starts all over again. 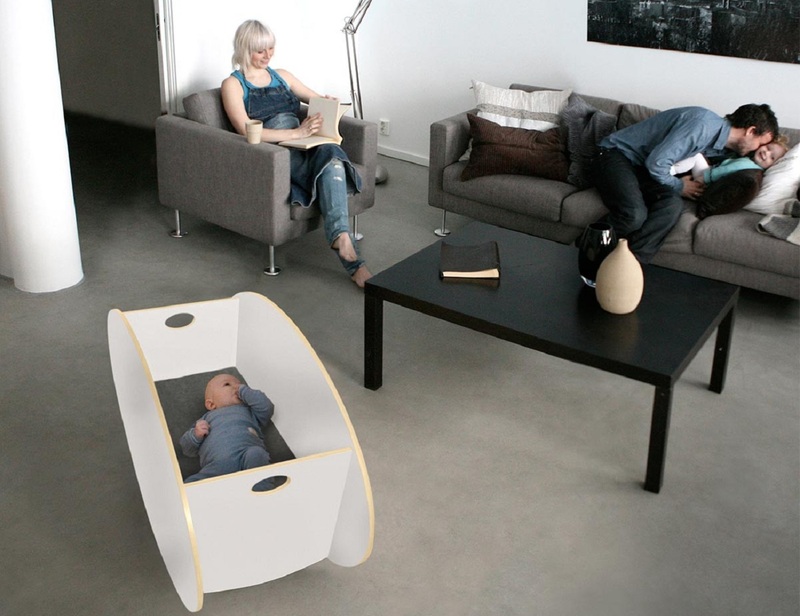 But when you have the contemporary So-Ro cradle, you don’t have to pick up the child and put it back down, and the soothing motion ensures your little one will still be snoozing while you slip out of the nursery.